Parenthood is an exciting journey - the right decisions can have a long-term effect on the health of our children. Planning to Have a Family? 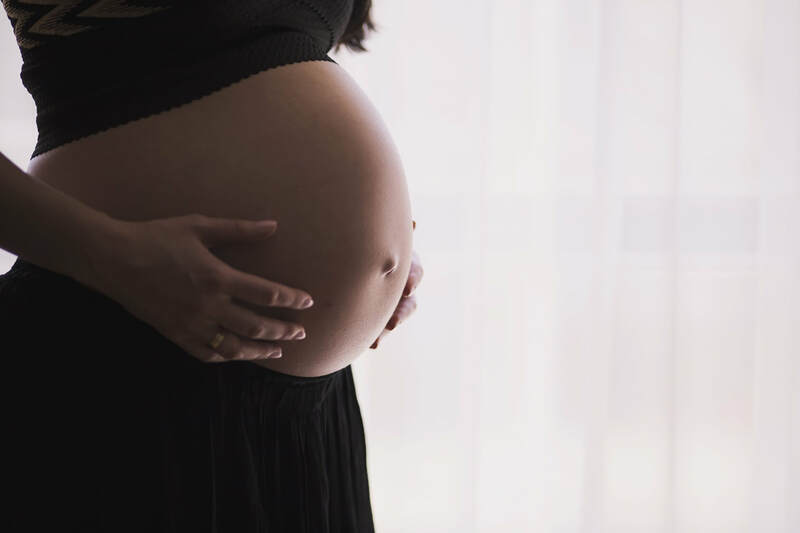 The "begin before birth" website has some useful information for a wide range of people who are interested in understanding more about the importance of the environment in the womb​​. There are numerous reasons why you, as an expecting mother or father, have to take care of your body even before having a child. Especially for expecting mothers, any types of nutrients or diet which you take in, can have a potential lasting effect in your future children. "The conversation" has some more information on this topic. 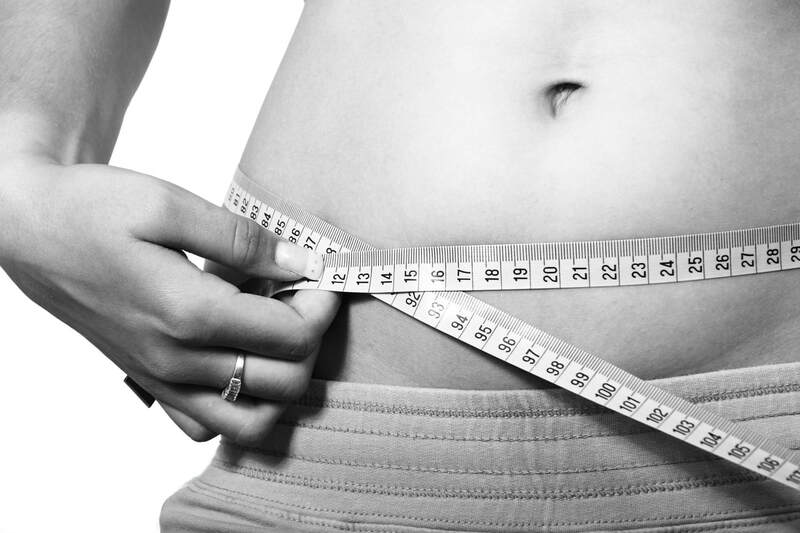 ​Why Watch Your Weight Even Before Pregnancy? Studies have found that the rate of obesity in children is strongly correlated to the weights of their mothers and fathers. In order to lower the chance for your child to be obese in the future, it is essential that both parents have healthy weights even before pregnancy! Obese mothers double the chance of their child to be obese by age 2. Obesity in children is linked to mother's weight prior to pregnancy and not during. Father's BMI strongly correlates with birthweight of baby boys and body fat in daughters. Visit "The Conversation's" website for more information.